Poor Sedrick is the slowest creature in the garden, and he is raring to be super-speedy like his friends – but their plans to help him all go wrong! Will Sedrick learn to accept himself just the way he is? Join him on his journey in this light-hearted tale. 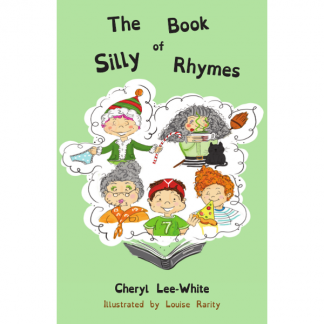 A fantastic story for children, simple rhymes to follow accompanied by bright, bold and beautiful illustrations. 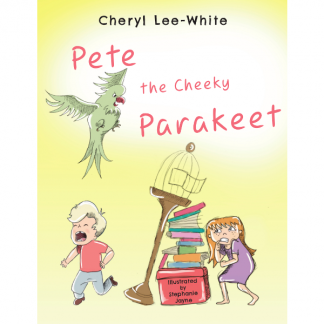 A cleverly written book to teach children just to be themselves, and that sometimes going slowly can be better. Highly recommended! We all have children in our lives, grandchildren, nieces and nephews, cousins, friends with children, neighbours with children… and this book is a perfect gift. Oh this book is so lovely. It’s incredibly well written and beautifully illustrated, the whole thing just comes to life. 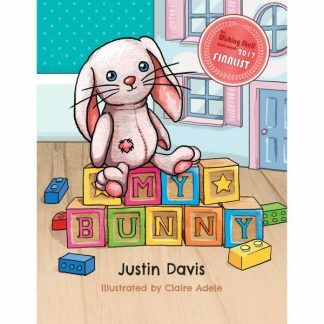 The message behind the story is fab to read and teach to little ones. Such a pleasure!! Go and buy immediately. Slow, Slow Sedrick is a beautifully written children’s book that sends out such a lovely message; One which we all need reminding of once in a while. Slow down and enjoy the simple moments of life. 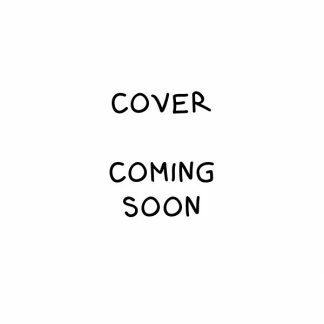 I cant wait to read this book to my daughter and I will definitely be recommending it to my family and friends. Katie’s new book Slow Slow Sedrickis just so lovely to read. Sedrick is adorable and its so beautifully illustrated in bright colours, and all the characters are so cute, children will love them. With our busy lives today what a wonderful way to tell us to slow down and look at all the wonderful things around us. Well done katie its a winner!!!! Lovely story , my granddaughter really enjoyed me reading it to her , she loved the coloured pictures . Will definitely be recommending slow slow sedrick to my friends. What a lovely story!! A very simple but effective storyline for young children to follow and understand. 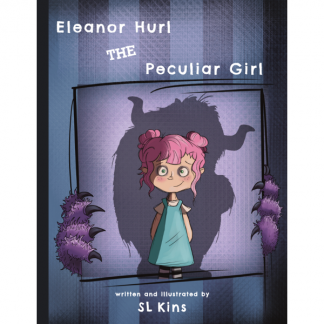 The illustrations are excellent and work alongside the story. As an early years teacher I would definitely read Slow,Slow Sedrick to my class!! Beautiful rhyme. I love the idea that fast isn’t always best. Slow means you don’t miss things. Lovely illustrations. My little one loved the story. Such a lovely story. Great message for adults too. Slow down and enjoy whats around you. Beautifully written and lovely bright pictures that really catch your eye. Such a wonderful story! My boys really enjoyed being read this story and loved the illustrations. Such a lovely moral to the story and a good reminder to myself! Would definitely recommend this lovely book! An adorable character with a great message for all, especially in the busy, hectic times. The wonderful illustrations bring this fantastic tale to life and is a firm favourite in our house. As a teacher too, I’ve shared this story in class and it’s always a huge hit, definitely a must read!! Another great book by Katie Budge. 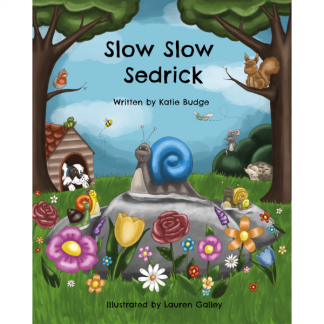 Slow Slow Sedrick is a wonderful tale of life portrayed by a snail giving wise words and inspiration to children. The illustrations are lovely and bright colours. I will enjoy reading this time after time to my grandchildren. Thank you! A charming little book with the most wonderful illustrations. I loved reading it and I’m in my 40’s! Can’t wait for the next one. Such a lovely story to read! My boy really enjoyed it, beautifully illustrated, with a great moral. Highly recommended.